The doppers that is chosen in most cases can be selected via our website. 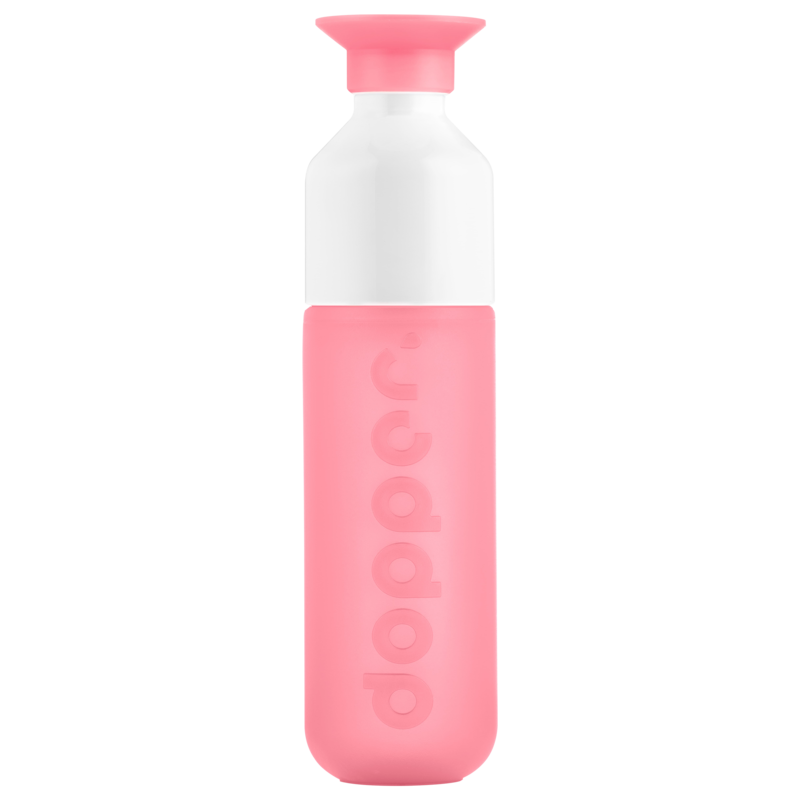 Get your own personalised Dopper bottle at Helloprint. 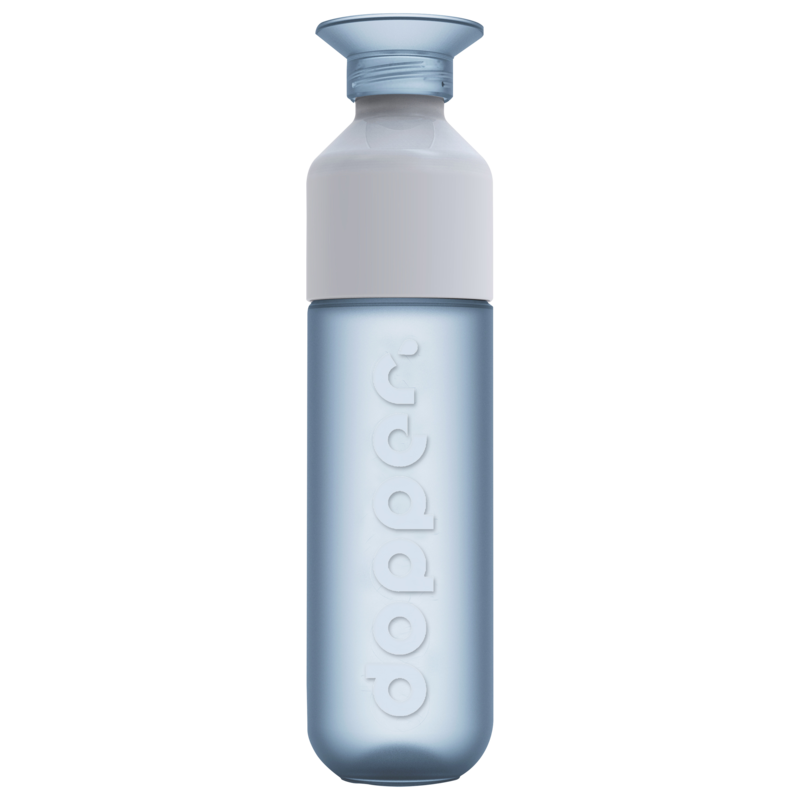 The bottle with a mission and perfect for tap water; durable, convenient and beautiful. 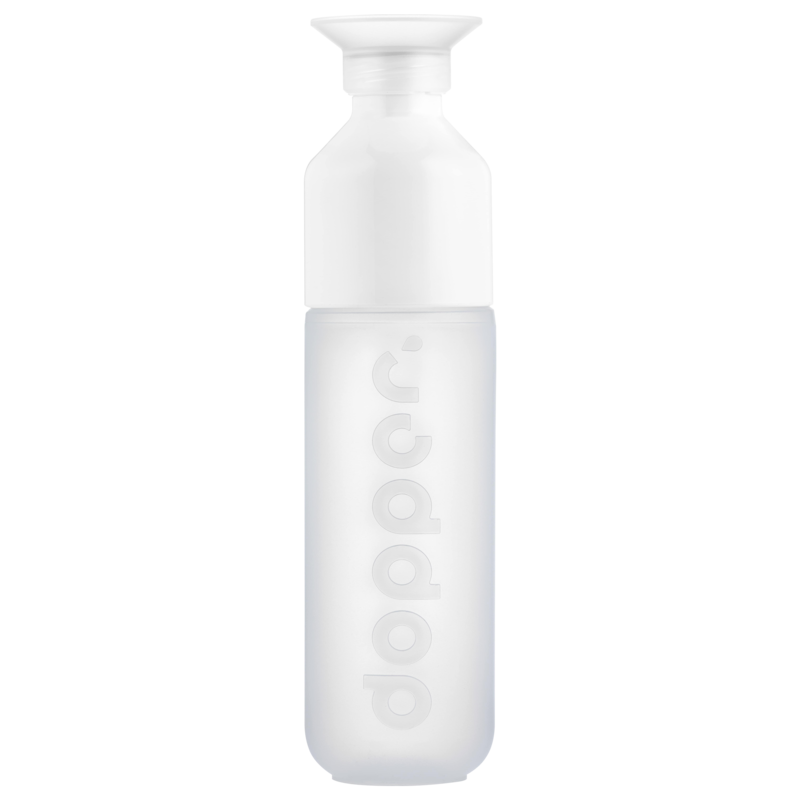 A Dutch design which is produced climate-neutral, free from toxic substances such as BPA. The bottles are endlessly reusable and dishwasher safe. This trendy water bottle has been developed to reduce the plastic waste from disposable bottles & pet bottles. 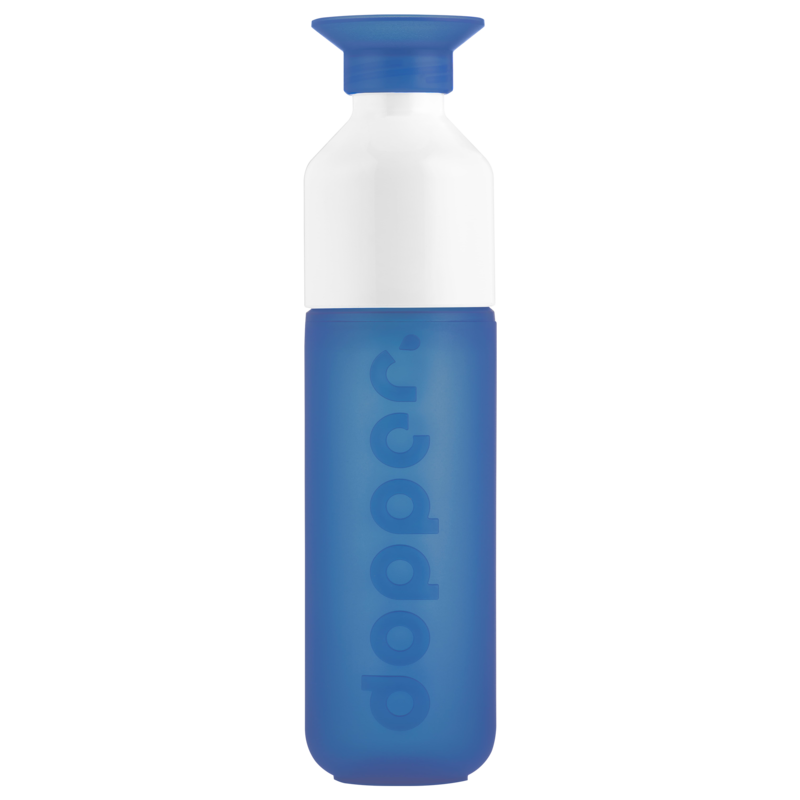 In the United Kingdom alone more than 500,000 plastic (water) bottles are thrown away every day!